According to the International Agency for the Prevention of Blindness an estimated 19 million children are visually impaired worldwide, yet 80% of visual impairment is avoidable. 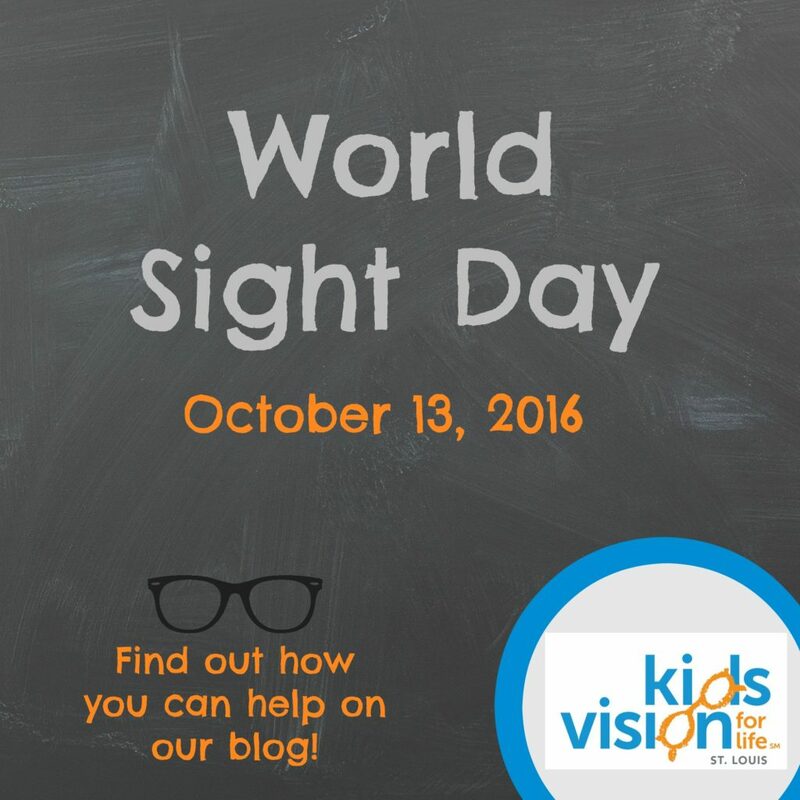 Kids Vision for Life St. Louis is proud to celebrate World Sight Day as we continue to provide area students with no cost vision services. Join KVFL and consider making a donation or volunteering your time! This entry was posted in Community and tagged world sight day. Bookmark the permalink.